Rewards made easy with Cherry Rewards! If you're already a member of our Cherry Rewards, simply follow the steps above to join our new rewards program through flok and mail your current punch card to our General Manager, Jonathan Pack. He'll add your current punches to your account and make it all easier for you, too! Download the app and start earning today! 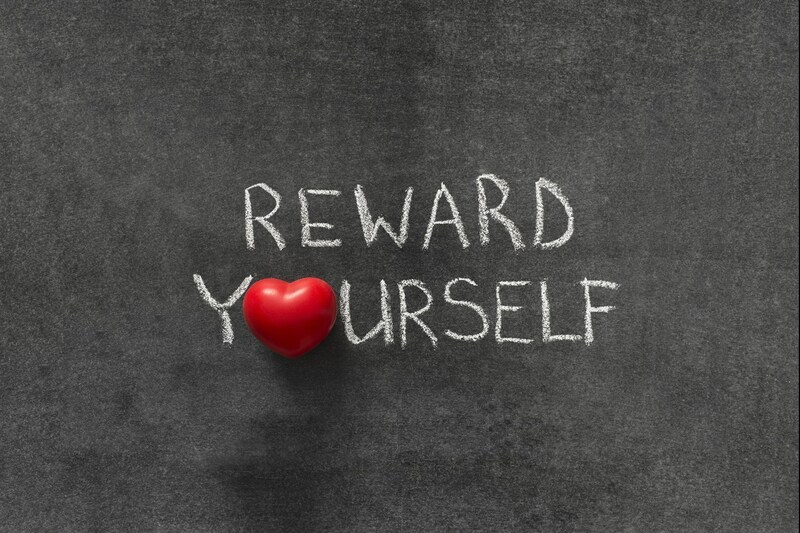 Rewards and punches are available only for stays booked directly through the Cherry Tree Inn & Suites website or directly through a Cherry Tree Inn & Suites Family member. Rewards are not valid for reservations made through third-party websites such as Expedia.com, Hotels.com, Booking.com, Orbitz.com, and Travelocity.com. Each time you stay with Cherry Tree Inn & Suites, you earn one "punch" on your rewards card. Collect ten (10) punches and receive a $50 Amazon Gift Card. There are many ways to earn a variety of other rewards like chocolates, water, room upgrades, and items from Sandys Sweet Shoppe! Requires a minimum of 12 separate stays within a 12-month period (special cases will be considered). Membership benefits cannot be combined with other hotel specials. Rooms, dates, and services are subject to availability. Eligible rooms include Mountain Studios, Highlands Studios, Elk Rapids Studios, Woods Suites, Walloon Lake Suites, and Good Harbor Bay Studios. For membership inquiries or questions, please contact Sales Coordinator Kristin Toedebusch at Kristin@CherryTreeInn.com or (231) 778-9022.